This Friday night match between top-four hopefuls has huge implication on the 2016 season. Can Jimmy Bartel deliver the goods on a big milestone match? Paddy Dangerfield, Luke Parker and all the best player exotics, line bets and match odds for Friday night's AFL blockbuster down at Kardinia Park. 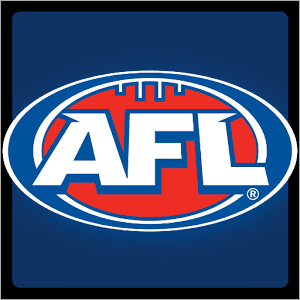 Reigning premiers Hawthorn take on Geelong in a massive game which is set to be a match up between midfielders Patrick Dangerfield & Sam Mitchell.